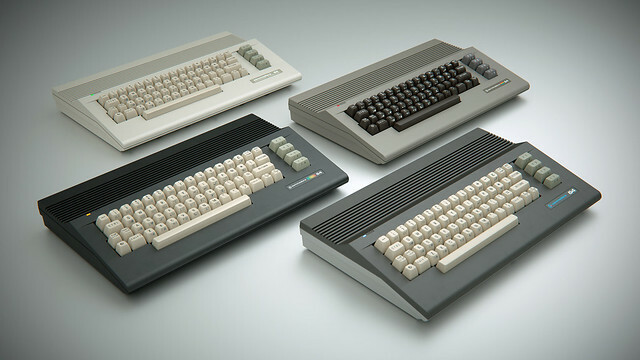 C64C_NewColors_2016_4k_0000 | Flickr - Photo Sharing! Hi, how much do they cost? will you take paypal? Expected price will be 49,90 EUR plus shipping and handling from Germany. Paypal will be accepted, too.